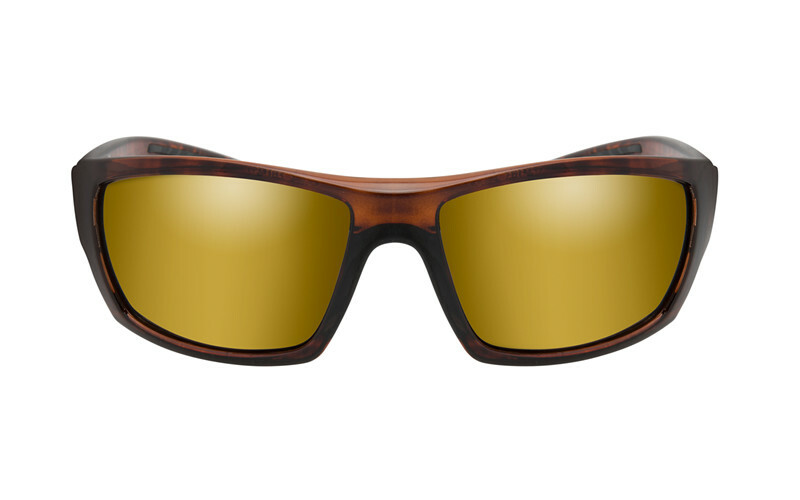 The Gloss Hickory Brown Frame combined with lightweight Polarized Amber Gold Mirrored lenses is an ideal choice for enjoying all kinds of outdoor activity. The WX KOBE is flexible and durable thanks to a TriloidTM nylon frame. 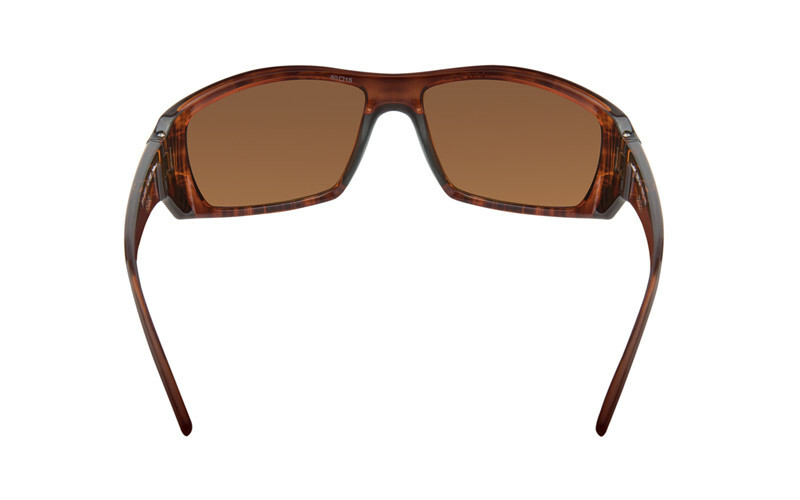 The Gloss brown finish enhances the modern look and details of the frame. Rubber injected nose piece for optimal grip and comfort.